I don't often get to showcase my friends and family, but when I do, it's extra special. 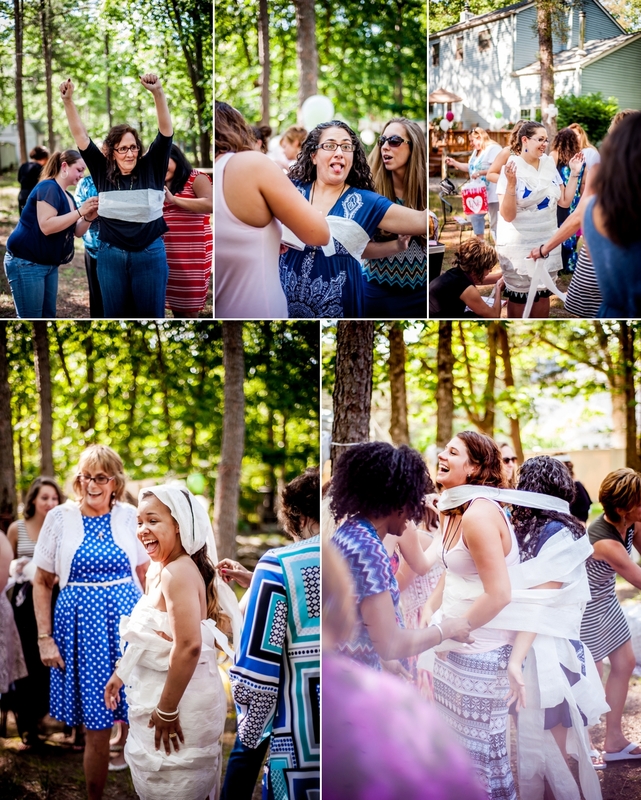 Earlier this year, one of my dearest and longest friends, Heather, tied the knot, and I of course didn't miss shooting her bridal shower! Heather and I have known each other now for over 20 years, and growing up, our families, as well as our friend Jackie, were inseparable. 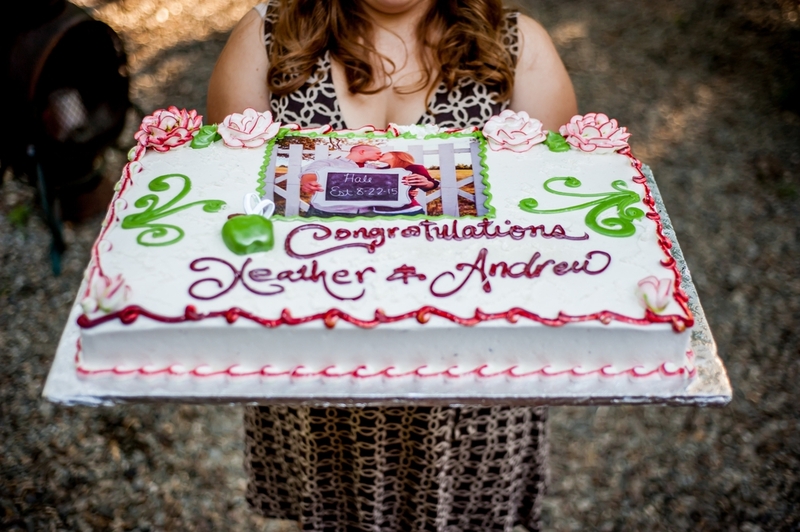 Heather was surrounded by so much love, it is always great to see people come together at such a special time. Featuring a red wine theme, the details for this shower were completely DIY. 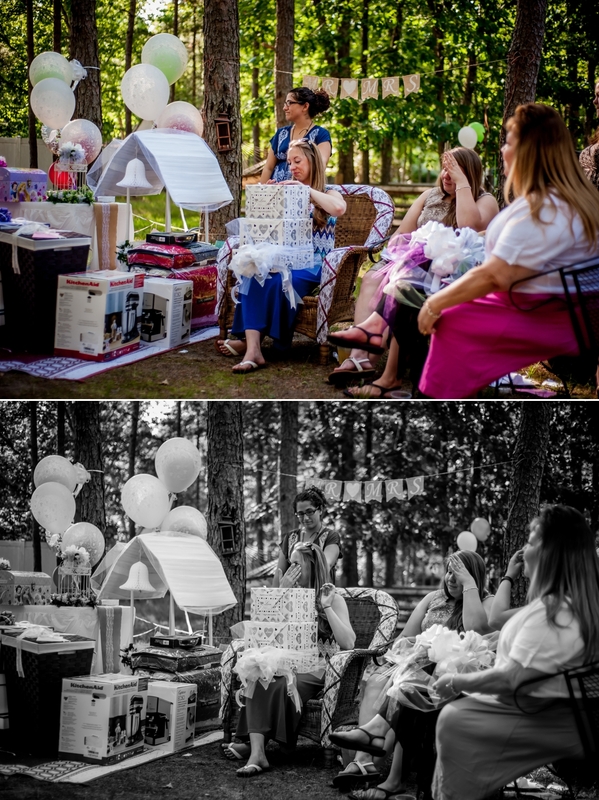 The other 'maids and I put together things like painted wine glass favors, twine wrapped wine bottles, a burlap Mr. and Mrs. banner, and a scrapbooking station. 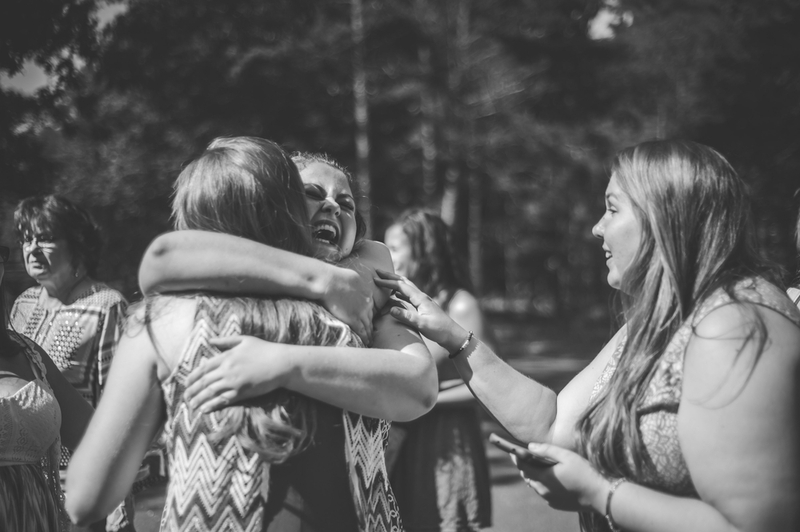 Guests were asked to bring older photos with Heather in them, and there was plenty of reminiscing and joy to be had. 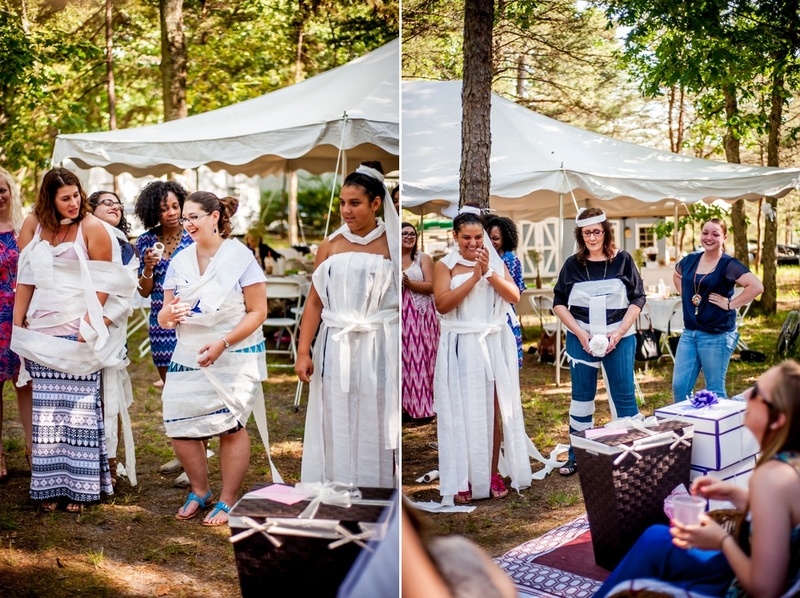 There were games based in "Heather" trivia, toilet paper wedding dress design, and showering Heather with gifts and love.